This past week it was a pleasure to spend time on the phone talking with families. Some were returning families asking some specific questions about registration. Many others were new families who asked great questions about our programs. I was struck by how many parents talked about what they wanted their children to get from their camp experience. And it was heartening to know that most talked about the social and emotional skills they hoped their child would build. In this season of giving I can’t think of a more perfect gift than that of spending time at summer camp. 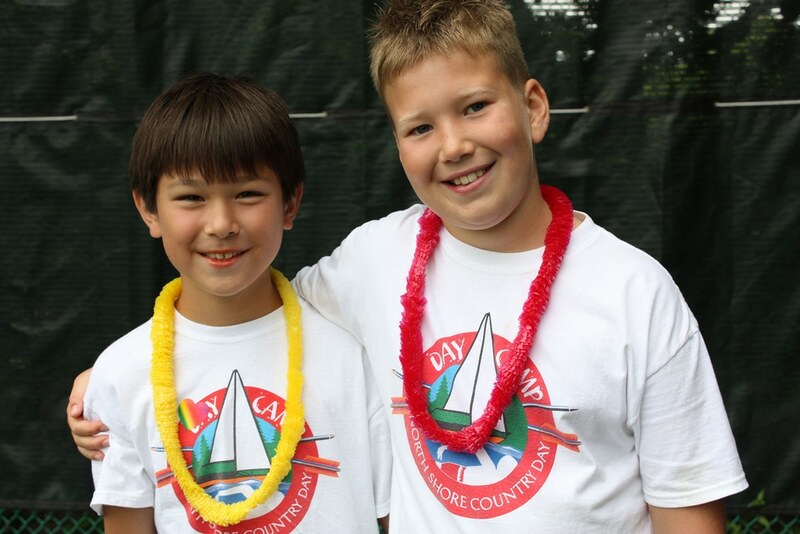 Sure our campers learn many new skills … how to swim, sail a boat, shoot an arrow and even climb a rock wall. These skills are taught progressively and success can be measured along the steps taken. But what we are most proud of teaching at camp are the social and emotional skills. The outcome has always been to help campers develop a stronger positive sense of who they are all the while participating in a group setting where they have to learn to take care of others. The ideas of “taking care of yourself, taking care of your friends and taking care of our camp” are put into practice each and every day. We watch our campers give the best of themselves to others each and every day. 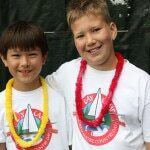 When you consider holiday gifts to share with your children I hope you will consider the gift of spending time at summer camp. The experience that your child receives will be a gift that will last a lifetime.